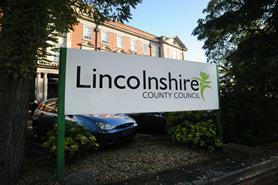 This dataset shows the number of letters sent for outcomes of appeals for Penalty Charge Notices (PCNs) issued in on-street parking areas throughout Lincolnshire. Outcomes of appeals are shown in categories along with the number of letters sent in each category. Please note the dates shown for letters sent may not necessarily relate to the month the PCN was issued (so in some cases the number of letters sent may not match the number of PCNs issued).